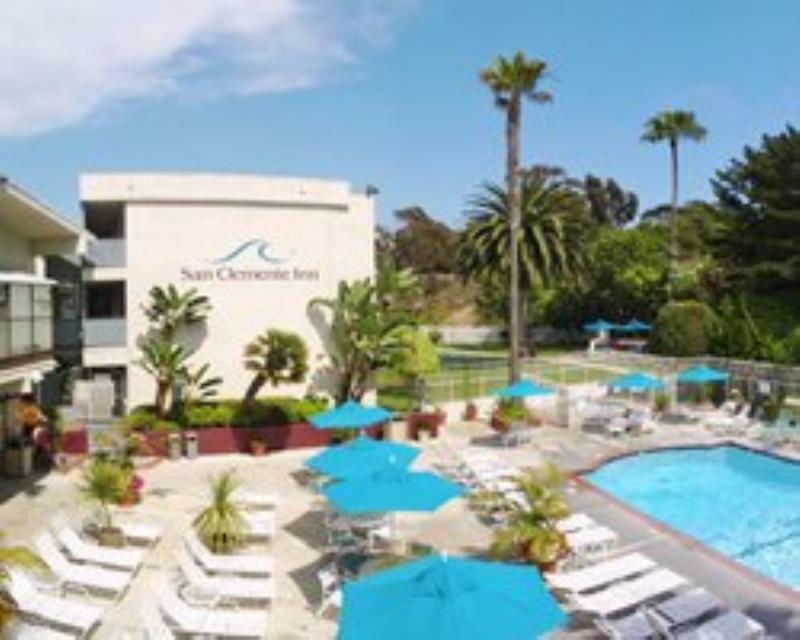 Settled and the midway point of Los Angeles and San Diego is the San Clemente Inn. A peaceful walk through San Clemente State Park will lead you to a 10-mile long stretch of beach. The resort features outdoor swimming and a fitness room. Take a drive and see Disneyland, SeaWorld, the San Diego Zoo, Knott's Berry Farm, and the San Juan Capistrano Mission. This resort is a must stay.